Tune in weekdays at 6 & 6:30am, 7 & 7:30am, 8 & 8:30am, 9 & 9:30am, as well as 12pm, 4pm, 5pm & 6pm. We take pride in our entertainment and information mix and have a daily commitment to our community with news, local sports, and events. 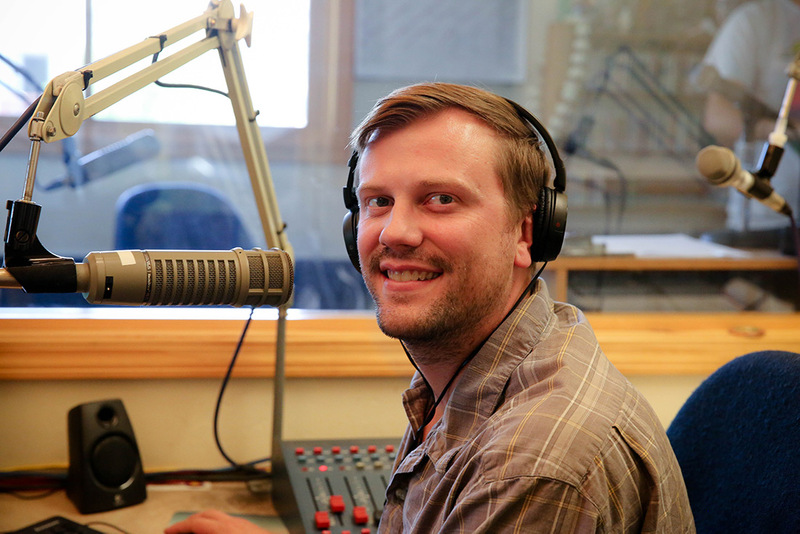 We have the only local radio news department in the Four Corners region, which gives us a leading edge and the opportunity to be dedicated to our community on a level no other commercial stations can reach.